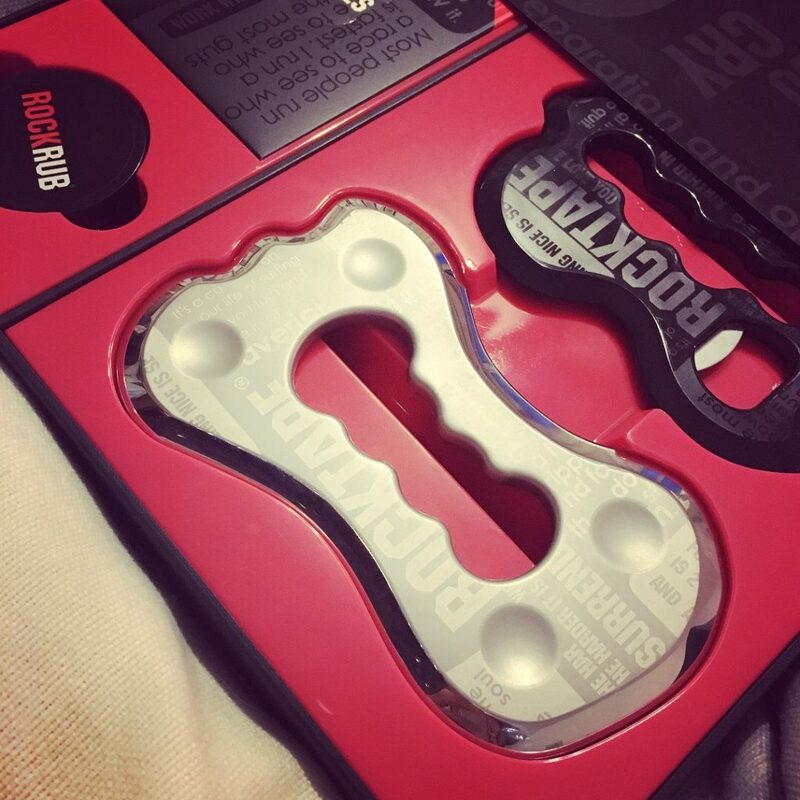 RockBlades are a form of instrument assisted soft tissue mobilisation (IASTM). This is a technique that has been around for thousands of years and can be dated back to Gua Sha, where instruments such as spoons, coins, wood, jade and even bits of bone were used to scrape the body’s soft tissue. There are still many practitioners who utilise Gua Sha spoons in their practice. By the mid-1990s, David Graston had pioneered a method and set of instruments to use to treat soft tissue injuries. Other forms of IASTM have also been developed alongside different treatment techniques. RockBlades were developed by RockTape – a company you may well have heard of as they produce the well-known kinesiology tape worn by many athletes. The tools comprise of a variety of different edges and shapes, which can be used to scan soft tissues for any areas of alteration in the soft tissue. When scanning the tissue, areas where there is increased vibration signal that there may be altered tissue. The tool offers a very different form of tissue mobilisation to using the hands and can be extremely light and gentle in painful areas, or areas requiring injury rehabilitation. In my practice, I use the tools in combination with other massage techniques such as hands-on massage, myofascial cupping, kinesiology taping, soft tissue mobilisation and passive stretching. Clients have often been surprised how effective the tool is in increasing range of motion. To find out more about RockBlades and sports massage in general, book in for an appointment today. 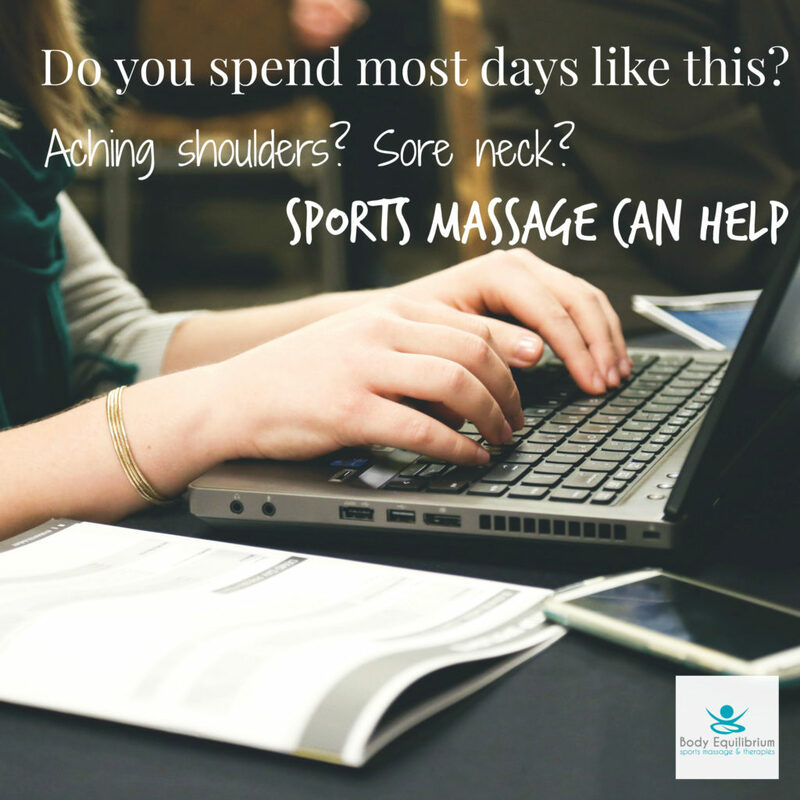 Don’t forget, you don’t need to be an athlete to benefit from sports massage. In fact, some of the people who benefit most are those who spend their days sat at a desk or driving. Don’t let aches and pains become a ‘normal’ part of your life! 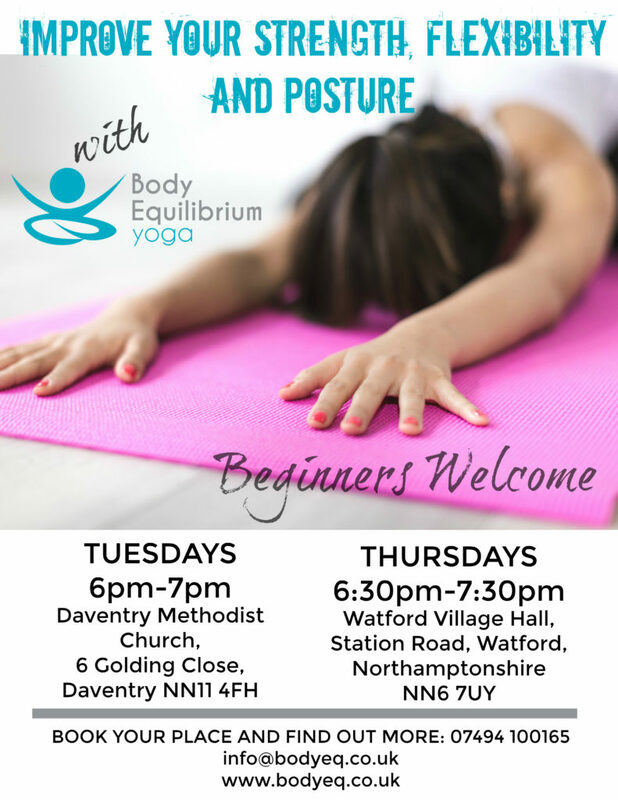 If you’d like to really work on improving your posture, strength and flexibility join a Body Equilibrium yoga class. These classes focus on using yoga asanas (movements) that help to improve mobility and strength. Different modifications and props are available and all students are encouraged to work at a level that feels right for their own bodies. Class sizes are carefully managed so that students feel they are properly supported and a medical/lifestyle questionnaire is required. I am REPs registered and utilise my knowledge of the body and movement to inform my teaching. There is always a focus for each class and this is discussed and reflected upon before the savasana (relaxation) element of each class.